Movies are powerful in their ability to bring people together and I am delighted to tell you that this event we did for refugees last month in Salt Lake City did exactly that! Thanks to nearly 50 people literally around the country, we raised enough money to send over 200 refugees to this exclusive screening just for them. This even is one of the coolest things we have ever done and those in attendance were SO happy and thankful for the chance to attend the event. And more than just seeing an epic movie for free they were grateful that we, the mainstream community, stepped up to support them. 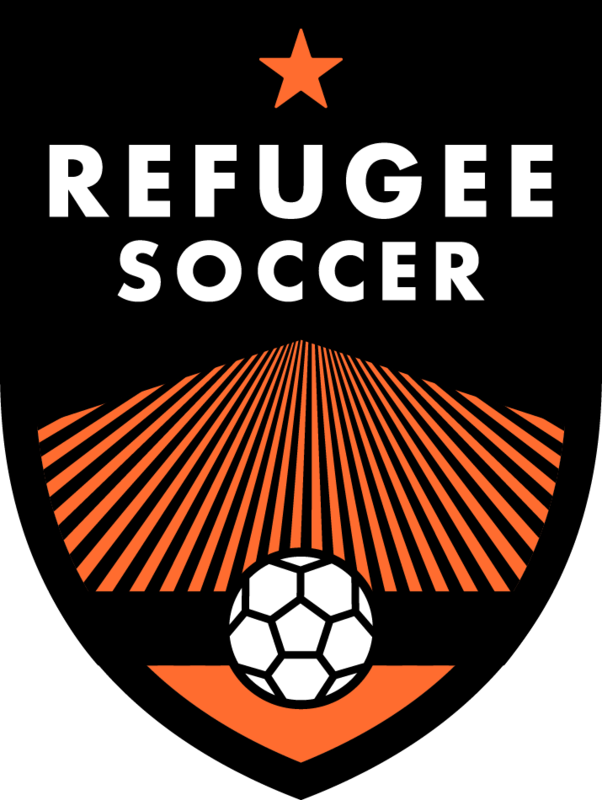 Thanks to the RSL Foundation we had local soccer star, Sunny Obayan, in attendance to talk with the refugees and share his story and give encouragement to all in attendance. We are also grateful to KSL News who covered the event with a short spot on the evening news that night. Life in America is almost certainly “better” than life in the countries these refugees left behind BUT still being in a foreign country where language, religion, culture, food, etc. are all so different can be overwhelming and lonely. Black Panther is about empowerment for people of color and people who are marginalized (often the same thing) so the message of the movie was powerful in and of itself. However, thanks to the great supporters of this event we loudly sent an even more important message: that refugees in the USA are not alone and that many more people care about them than they may think. Can’t wait to do something like this again soon! Guests enjoying some free treats before the move starts. Nigeria-born Sunny from local MLS soccer team, Real Salt Lake, speaking to the refugees before the movie. (L) Mary Van Minde from RSL Foundation. It was so great to see a few mainstream families, who are already supporting refugees in their own way, show up and support the event.